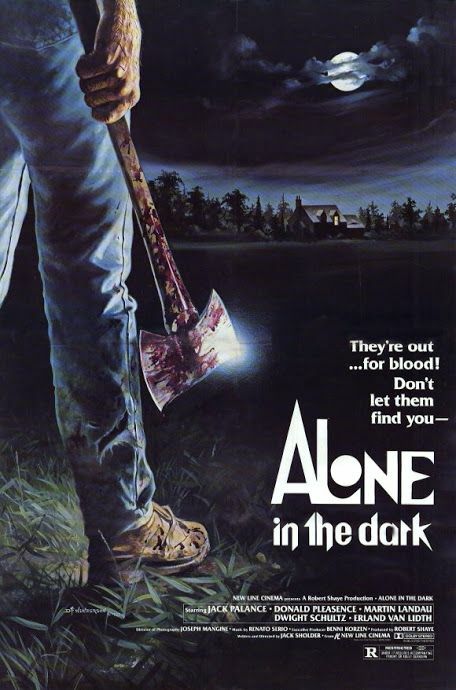 I’m pretty much a Creepshow fiend and whenever I find something on Ebay that has to do with the movie, I get the itchy trigger finger on my computer mouse button. And although I love what I found this week, I do have to draw the line when the words “minor stains” come into play when describing the item. 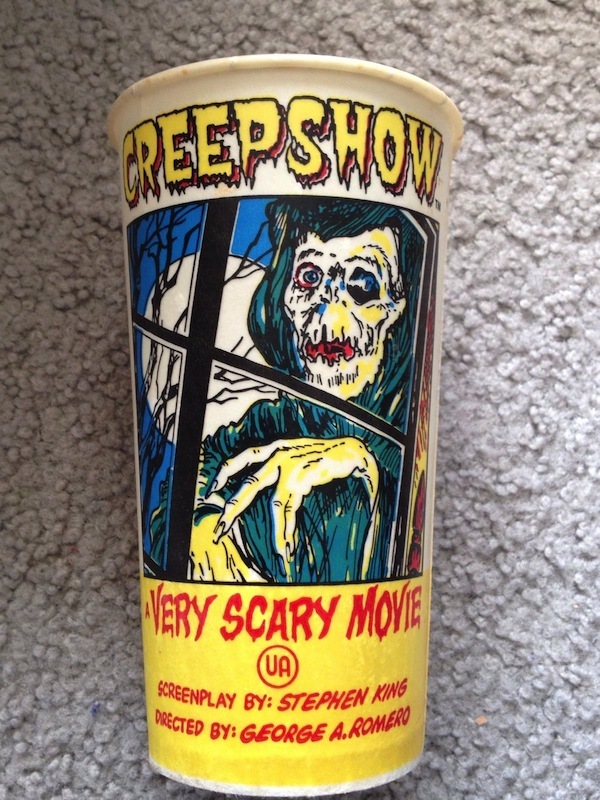 What you’re looking at there is a promotional soda cup that was given out at the time that Creepshow was in theaters during it’s 1982 release date. At first glance, it’s pretty awesome even though it’s just a wax cup. But then you get a look at the starting bid HERE for $75, and my interest just started to slide. The seller also confirms there are “minor age stains“, and upon further investigation I could have sworn I saw a rouge hair in the bottom of the cup in one of the pics. 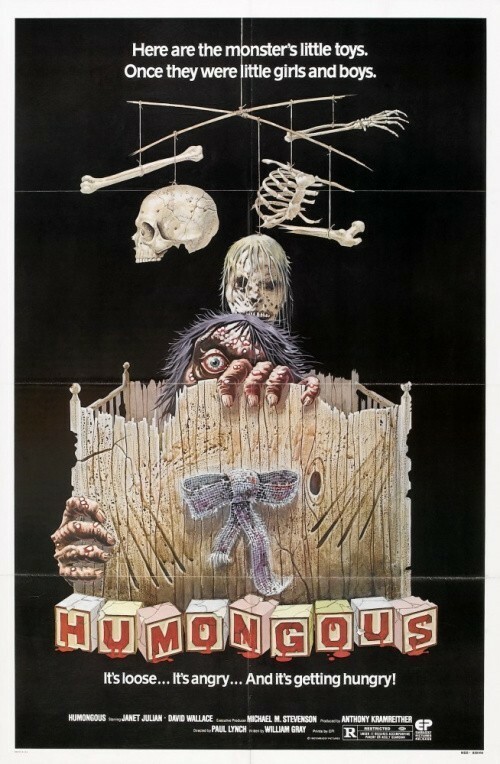 Not really all that appetizing now, especially at $75, but still a cool little item to add to your growing Creepshow collection if you don’t mind stains and random follicles.